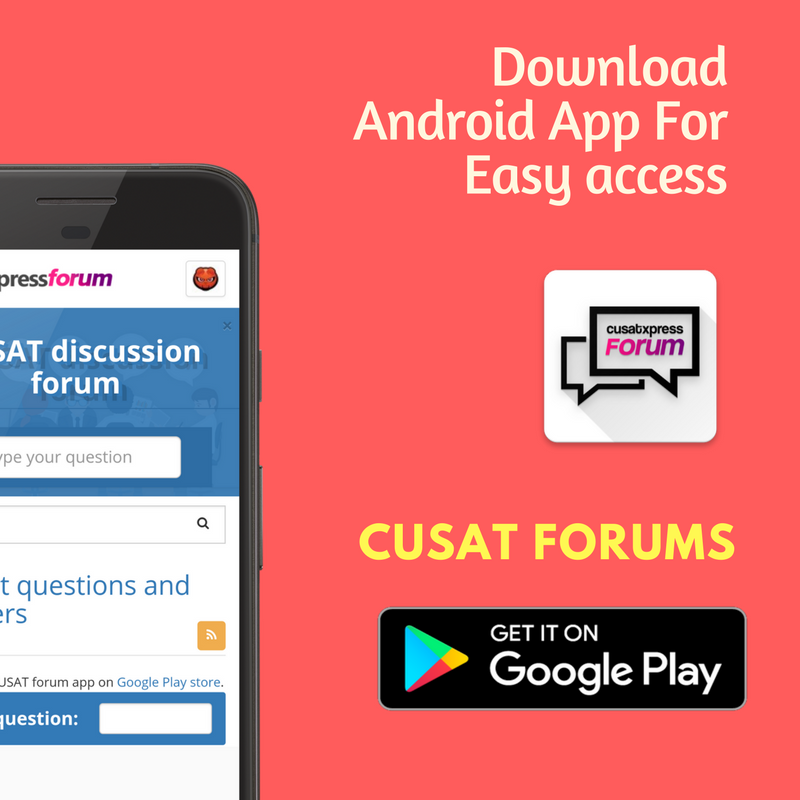 Where can i find all links helpful to CUSAT CAT 2014 ? I GOT 17743 RANK IN CAT 2014 .CATEGORY RANK IS 1011.IF THERE ANY CHANCES TO GET ADMISSION IN SOE? I got 1396 rank in cusat cat-2014 and 126 in etb can i get main campus.